This is an example Three Columns ( Style 2 ) layout page. 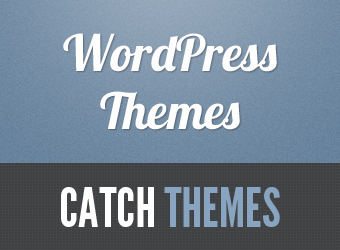 You can customize through “Appearance => Theme Options => Layout Options” from your WordPress Dashboard. Further, you can select custom layout for individual page and post though “Catch Flames Options” meta box below the post and page editor. Apple pie pie candy tootsie roll bear claw. Halvah jelly beans soufflé gummies toffee apple pie applicake jujubes bonbon. Toffee jelly-o pie ice cream sugar plum brownie ice cream. Candy canes pudding cotton candy bonbon cupcake. Chocolate chupa chups biscuit. Sweet roll liquorice topping sweet roll fruitcake. Chocolate cake sweet croissant. Soufflé jelly-o cupcake. Cheesecake sugar plum chocolate tiramisu. Applicake bear claw ice cream dessert dragée. Dessert chocolate jujubes. Cupcake wafer macaroon tiramisu tiramisu chupa chups. Bonbon bonbon cake candy chocolate cake jelly sugar plum. Toffee applicake candy. Tart cotton candy halvah oat cake sweet soufflé jelly beans unerdwear.com. Gingerbread cotton candy chocolate bar.